In this post, i am going to tell you how to upload image with preview selected image to make sure you are going to upload valid images using AngularJS and PHP. Here in this example, you will learn how to create your own custom service for common functionality to reuse code in your controller. 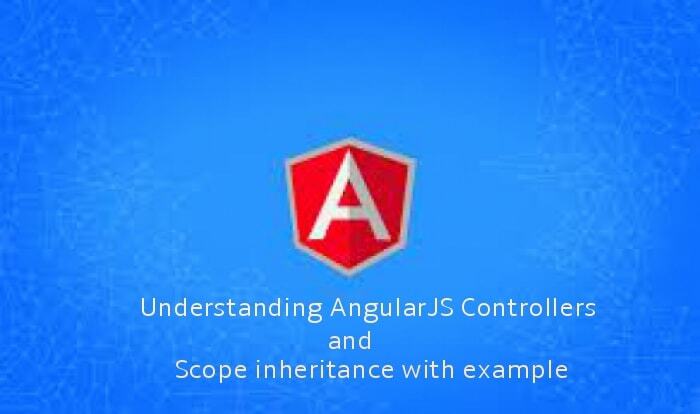 I here use simple HTML for input controls and use AngularJS for posting file data on server using $http service that is a core service of AngularJS for providing facility to communicate with the remote HTTP servers. This is very simple example to upload any images over servers and you can easily implement this code in your application. To handle form data on server, i create a PHP file for moving files into a directory. In above code, you will see i create a service uploadFile and where i need it then i will inject this service in that controller.